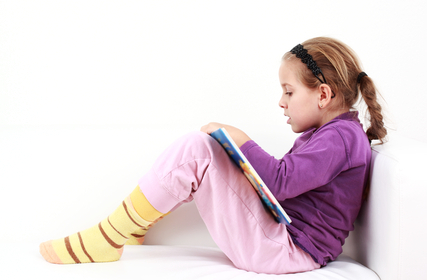 Check out our leveled book sets selected according to various leveled reading programs. 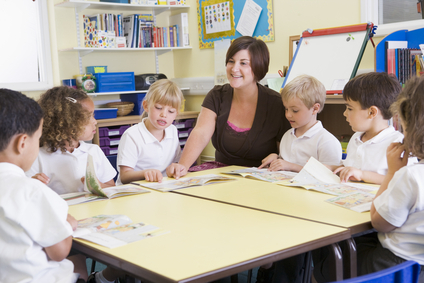 Purchase from LeveledReader.com to enhance your child's reading program and Grow Independent Readers®. Scout, the puppy, can't wait for Christmas! She wants very much to help with the preparations, but things just end up a mess! 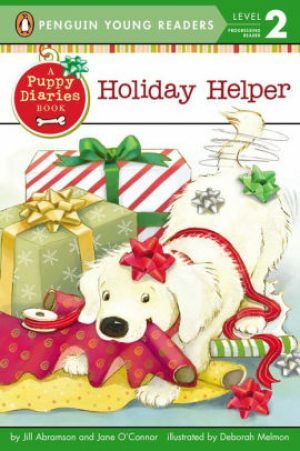 See how she finally finds a way to be a good holiday helper.